Apple has replaced the most common format i.e. JPEG with new HEIC format after iOS 11 update. 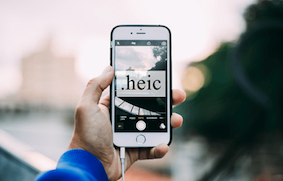 So, are you wondering what is HEIC, and what are HEIC features? 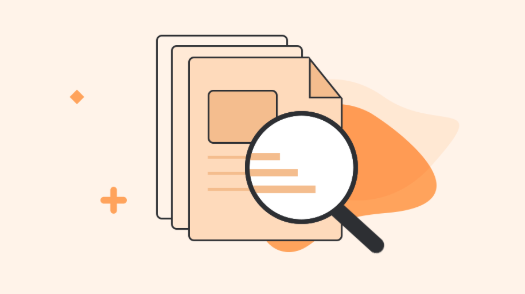 Continue reading this post to learn everything about this new file format. 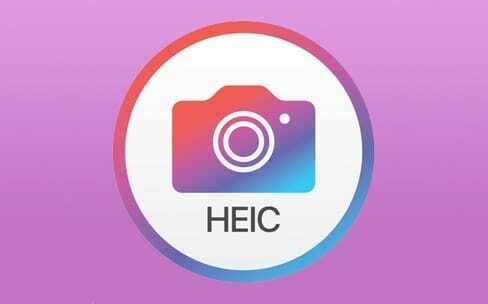 HEIC (High-Efficiency Image Container) is a new file format for the HEIF standard, where HEIF stands for High-Efficiency Image Format. It is a more efficient method to save image files. Unlike JPEG format, it relies on modern and advanced compression methods and that’s why it let digital image created in smaller file size without any loss in image quality. HEIF depends on High-Efficiency Video Compression technology, also known as H.265 video format by the MPEG group. 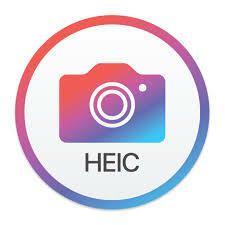 Precisely, HEIC is not a format, but a container to store images or audios. 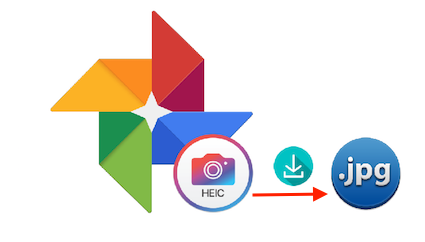 It works great with Live Photos and moreover, you can store multiple images in the HEIC container. 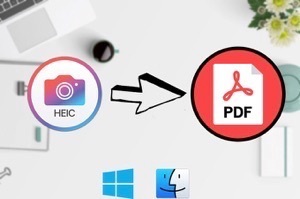 HEIC has many remarkable features that make Apple replace JPEG format with HEIC. 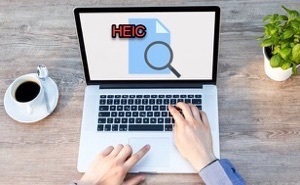 Here, in this post, we have mentioned all the major HEIC advantages you want to know. This new file format came into existence when Apple made it as the default format for images on iOS 11 and macOS High Sierra. 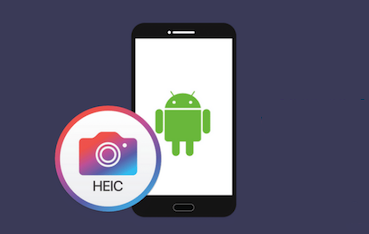 Here are all features of HEIC that make it preferable format to store images. Individual images with thumbnails and properties. Image sequences, for instance, cinema graphs and photo bursts. 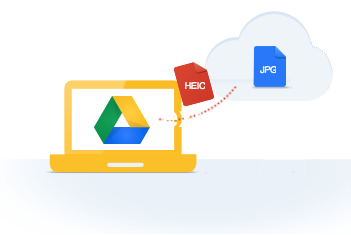 Metadata, which also includes XMP and EXIF information of images in the HEIC container or file. Auxiliary data, such as depth maps, audio, and alpha planes. HEIF is truly good when it comes to editing as compared to other image formats. 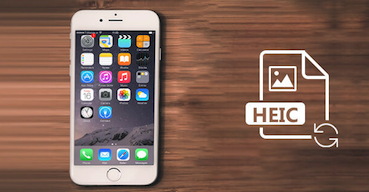 You can crop and rotate HEIF photo without altering the photo or resaving it. It makes really such type of edits undoable in the future. HEIF is HEVC image version and that’s why the major advantage is that images saved in HEIF are approximately half the size of JPEF file format without compromising in the image quality. It means you can save twice as many as images on your iDevice. This is all because of the compression method that has gotten a better as compared to the compression method for JPEG format. The new file format uses 16-bit color and also, supports transparency. Plus, HEIIC format preserves the details of the image. If you compress the new file format, then the compressed file size will be more efficient as compared to other image formats, like JPEG. The new iDevices built-in hardware has support for HEVC and that’s why images on iDevices are decoded and encoded super-fast. As compared to HEIC format, other image file formats are more compatible formats for sharing images among different platforms. However, when you share the new file format with non-compatible devices, it gets automatically converted to most compatible format i.e. JPEG. So, you don’t have to worry about sharing HEIC files to devices that do not support them. That’s all on the HEIC features. 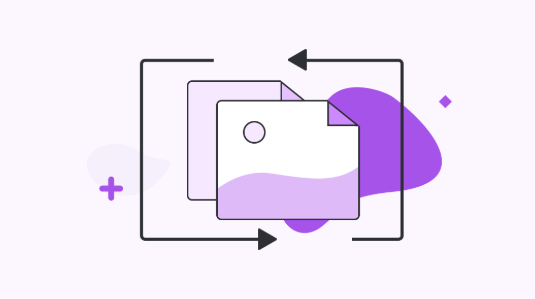 Here, we have covered all the main features of the new file format you want to know about them. 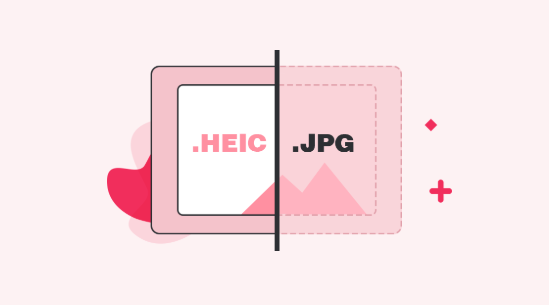 Based on HEIC features, this new file format is definitely a good way to store images as compared to other image formats.